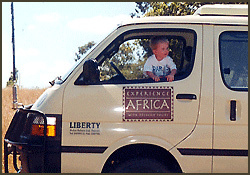 Individual experience ranges from over 30 years in the travel industry, to participation in research projects in various African countries including Botswana, Kenya, Madagascar, Rwanda, Zaire (Congo) and Zimbabwe, as well as working with an array of African mammal, bird and reptile species while conducting behavioral and enrichment programs at the Philadelphia Zoological Society. 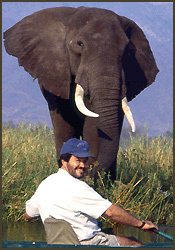 One particular member of staff (Bob Berghaier) continues to guest lecture on travel and conservation subjects related to Africa at various institutions including Arcadia University and the University of Pennsylvania. In addition, he writes, and has had several articles published in a diverse assortment of publications over the years.